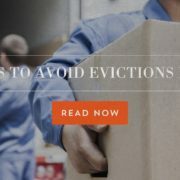 Evictions can cost you a lot as a landlord in both time and money. Unfortunately, even the best landlords are not immune to evicting tenants. But being smart and careful means you can avoid them when possible. 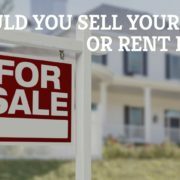 Specialized Property Management Fort Worth is here to help you avoid evictions this year and get a better return on your rental property investment. Have strict tenant qualifications in place. Set clear tenant expectations, so there is no confusion. Be respectful and responsive when interacting with your tenants. 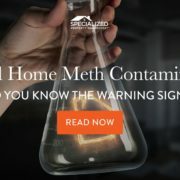 Act quickly if an eviction looks like a possibility. 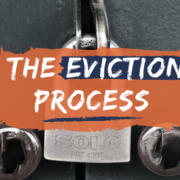 Can Professional Property Management Help Avoid Evictions? 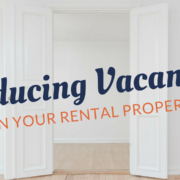 Avoiding evictions means staying on top of every aspect of property management. When hiring a trusted professional property management company, landlords can rest easy and know evictions are less likely. A well-cared for home will attract quality tenants. Staying on top of maintenance, even small things like changing air filters, signals to your tenants that you care for your home and they should too. Clear and open communication will help you avoid confusion and mistakes. Experienced property managers will take care of all these details for you. 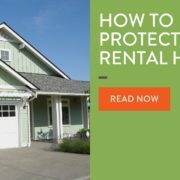 When hiring a full-service professional property management company, Fort Worth landlords can relax and know their property is in good hands. The experienced property managers at Specialized Property Management know how to communicate respectfully and efficiently with tenants, so they always feel heard. Our proven processes will ensure nothing is left undone. We have the knowledge and experience necessary to turn your investment into a success. For more information call Specialized Property Management Fort Worth today!